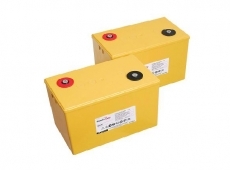 Batteries By Enersys Reserve Power. Enersys are second to none in terms of product excellence and development, and are considered best in class by many in the industry today. 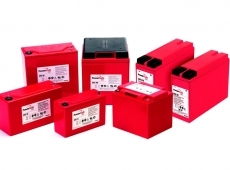 Enersys are the worlds largest industrial battery supplier, with more than twenty manufacturing and assembly facilities globally, offering an extensive range of battery products which are the result of more than 100 years of constant development and an innovative approach. 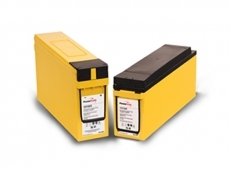 Blue Box Batteries are proud to be a sales partner to Enersys, providing solutions to your standby power needs with the renowned PowerSafe, DataSafe, Genesis and Odyssey ranges. Call us today on 02381 789197 for assistance and advice, we are here to provide the best service possible for your project.